Interesting digital camo scheme on that bird Prowler! May I ask what exactly did you do in that inspection? Not sure if this is the version we are getting, but it is a great pic of both the front and back seats. 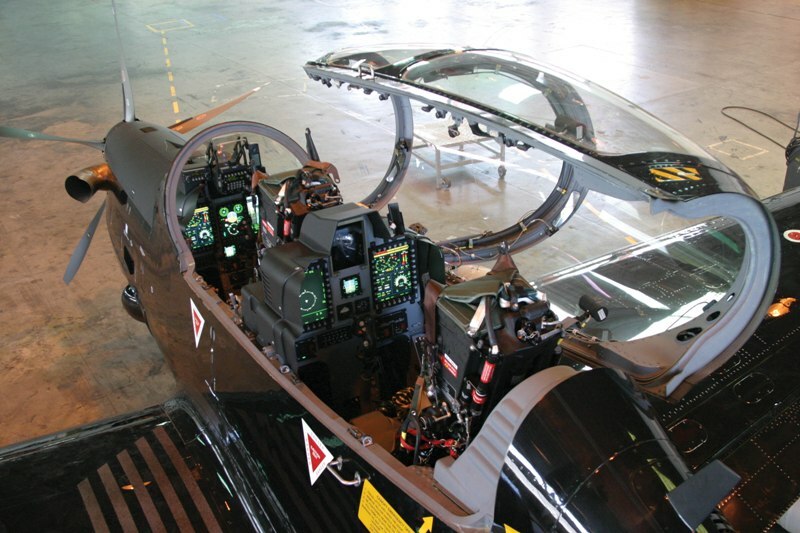 I am really looking forward to fly this baby in DCS. 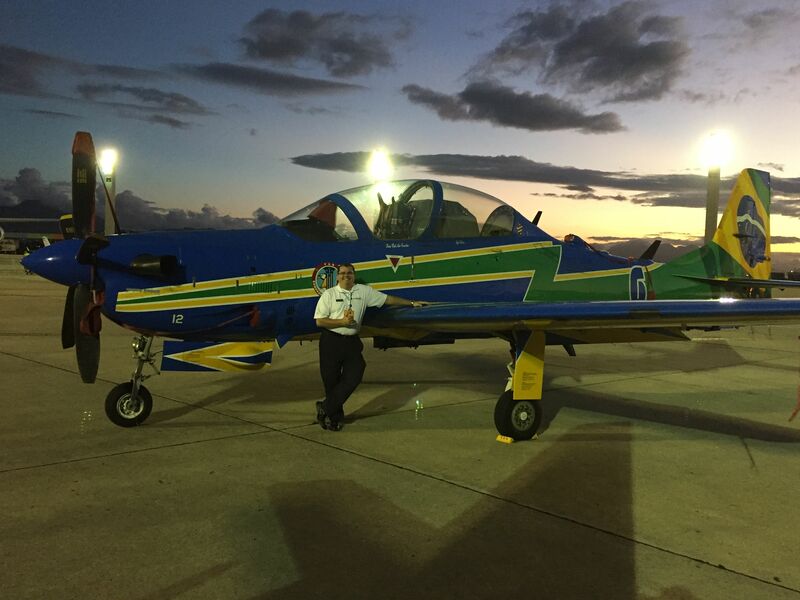 Here goes some pictures during the IBAS - International Brazil Air Show, going on now in Rio de Janeiro. 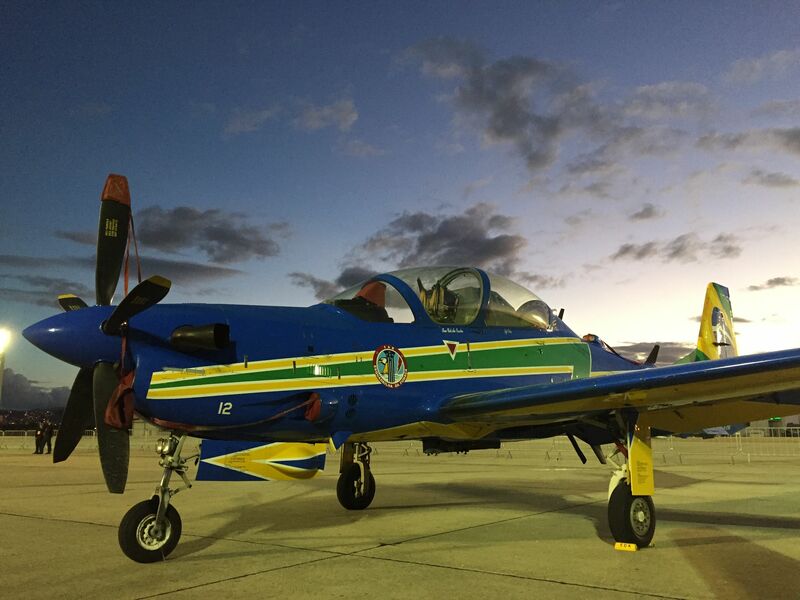 It is going to be fun to employ it as a weapon and to fly it as in the brazilian EDA - Esquadrão de Demonstração Aérea, the Brazilian Smoke Squadron. Yep, that's me in the picture... 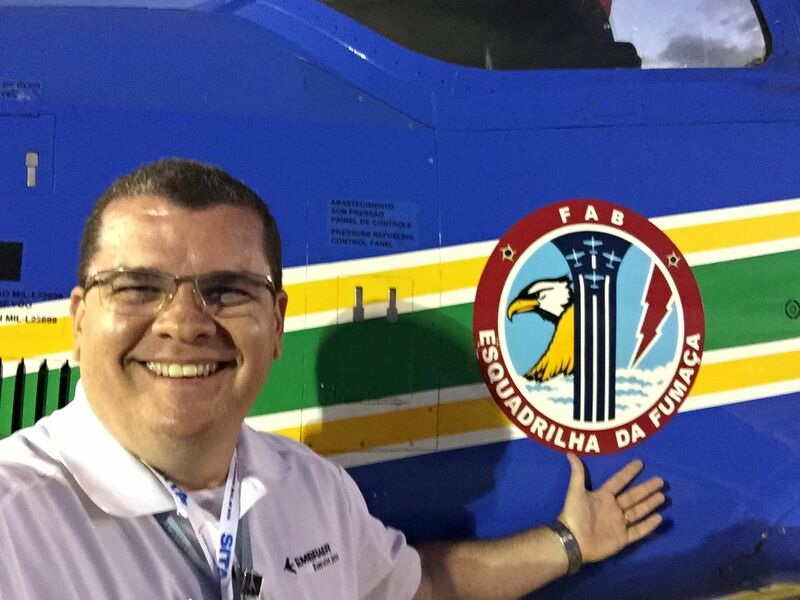 I am partitipating in the airshow with a Legacy 500 and took the opportunity to take several pictures. Last edited by Sydy; 03-31-2017 at 02:43 PM. Nice video and great pictures Sydy! Maybe its just me but would anyone else want to make missions with this thing just for hunting low threat enemy's on small boats? How do you guys envision yourself really using this aircraft? What kind of missions would you guys want/make? Counter-insurgency operations are going to be fun with multicrew!